Often when we think about buffets we think of heaps of food, big full plates and leaving a restaurant stuffed. New research suggests how a buffet line is set up may actually help improve the success of eating healthy foods and help those that are struggling with their weight. Can you tell me about this new research study and how buffet lines actually improved consumption of healthy choices? 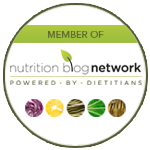 Leading food psychology researcher, Dr. 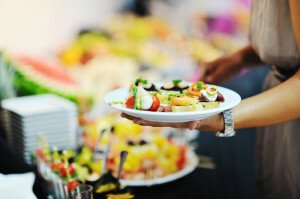 Brain Wansink, and post-doctoral associate, Andrew Hanks, just released a study that explored the order in which you offer foods in a buffet line shifts what and how much you eat. The study compared two breakfast buffet lines of seven different foods displayed from so called “healthiest” to least healthy and vice versa. Food order drastically influences what diners take in several ways. Firstly, over 75% of diners took the first food offered. Secondly, the first three foods displayed comprised 66% of all the food diners served themselves. Thirdly the first food chosen biased what they chose next because diners chose complementary food choices that traditionally went together when it came to higher-fat foods. Those that chose cheesy eggs also chose bacon and potatoes since they are often traditional paired together. They also chose a higher number of food choices in general. Interestingly those that chose fruit first were not influenced in the same way potentially because fruit is not associated with a complimentary choice. The researchers reported that choosing fruit first may act as a healthy trigger for an overall healthy meal. Although the study did have limitations and further research is needed, it does show that the order in which food is served known as the “first food most” principle can influence our eating patterns. How can we use this research to help us at the buffet line when they may not have displayed things in a healthy order? The best thing to do before you fill your plate with anything is to scan the entire buffet line and see what choices are available. Think about what you really truly love and what might be unique to the event that would be interesting to try. Using the “first food most” principle start with veggies and fruit which for adults we are hoping will compile half of your plate. Next find the yummiest looking protein option to fill one-quarter of your plate along with your top choice for a grain/starch for the remaining one-quarter of your plate. Also keep in mind another principle known as “sensory specific satiety” which states that our senses (such as taste, smell and even sight) get numbed and overwhelmed if they continually experience the same stimulus. This is why we eat more when there is variety. Chances are you will eat more overall if you put six different foods on your plate than if you choose only three. How does this research on buffets potentially apply to our homes and feeding picky eaters? This research may also help you think about changing the order of how you serve meals in your home if you have a family member that is either overweight or underweight or struggles with picky eating. 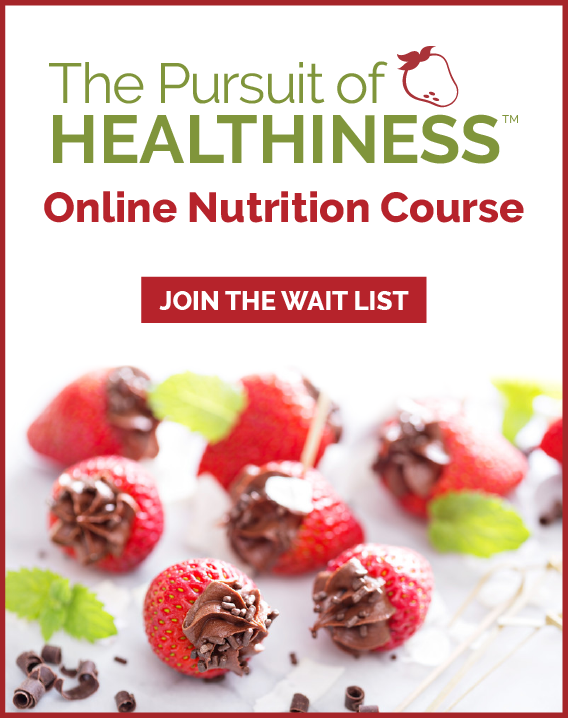 If you have a family member or child that is underweight or suffering with a medical condition that is negatively influencing appetite think about offering the most calorically dense options as a first course. If you are overweight do the opposite and offer veggies and fruit first such as a salad at the beginning of the meal. If you are feeding a picky eater think about offering least favorite foods first when appetite is high and favorite foods as a second course. How does this research on buffets potentially apply to the restaurant industry? 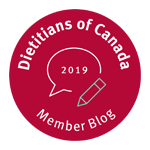 This research may also have applications for restaurants looking to save on cost and help support the large percentage of Canadians that are overweight or have health issues and need to make better choices. If there are certain excess items that need to be used first for inventory management placing these on the buffet first may be consumed in greater amounts. Restaurants looking to target weight and health conscious consumers and create a beautiful visual display may do best by placing attractive fruit and veggie dishes and salads first.